We are a dance school that understands the power that dance has to change lives and inspire people. Our instructors are passionate and will never forget our own humble beginnings. We hope that we can share our passion with you and inspire you to be the best person whom you can potentially be to dance with confidence. We would also like to geniunely thank all those people who are supporting Passionata Dance. Thank you to you all! Derek has instructed and danced salsa for over 16 years. 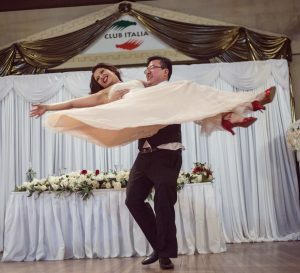 He is a dedicated and accomplished social salsa dancer in salsa and Argentine Tango, performing with the El Farolito Tango Academy. 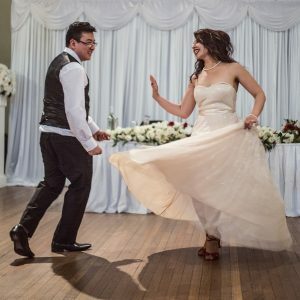 He has a background in both latin and standard ballroom where he partook in National Dancesport Competition in Melbourne for 2009 and the South Pacifics based in sydney. Derek has years of experience from doing performances and teaching the skill of salsa to people from all walks of life. From the beginning, Derek has always had a passion and spent a few years cumulatively teaching hundreds of people to dance in the clubs to share the skill and indoctrinate students. Using his ability as a fully qualified teacher and combining it with his technical knowledge of the dance, Derek makes dancing accessible and easy for everyone. Derek has performed in various latino american events organised by the latin american community. These include such events as the Annual Hispanoamerica Live for years 2008, 2009. He performed Traditional Argentine tango representing the Argentinian contingent. Derek has also performed at corporate events and milonga nights. His style is an authentic street style based on primitives and refinement in a self developed pedagogical processes. Derek has also instructed for various schools and regularly provides choreography for Bridal Dancing clients and Private dance tuition.